Experience the best of France as you hop between cosmopolitan Paris and sunny Nice. 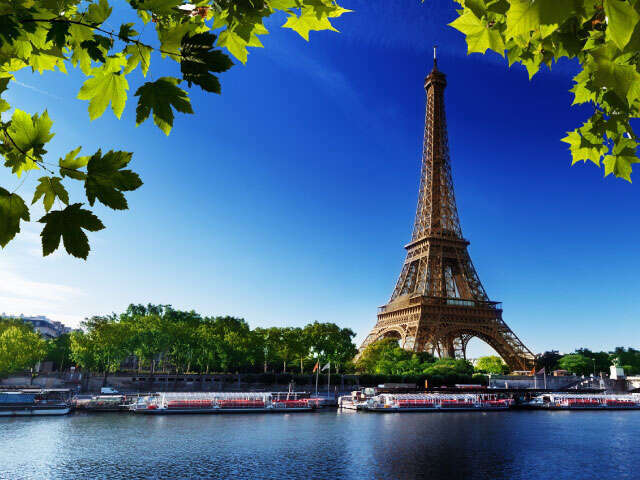 Start your trip in the City of Lights and take advantage of the history, art, culture, food and wine that make Paris one of the most visited cities in the world. Hop aboard a train to Nice, and relax on the French Riviera's stunning beaches. Enjoy a day-tour to glamorous Monaco and take your chances at the city-state's famed casinos. Oh, la vie en rose! See the best of Paris and the best of the French Riviera! Day 2 - Welcome to Paris! Upon arrival transfer to your hotel and check in. Day 3 - Paris - Discover Paris' main attractions with the help of your two-day Hop-on Hop-Off pass. 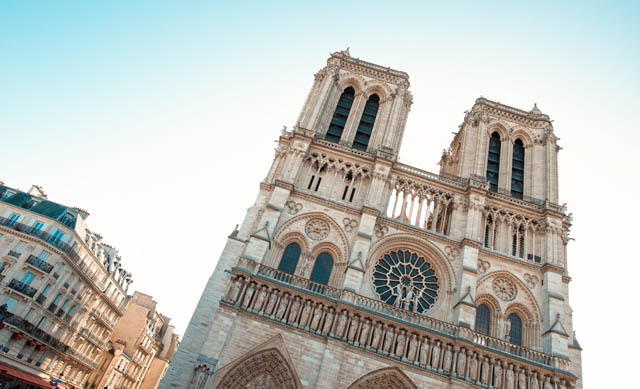 Take a one hour cruise down the Seine to see the Eiffel Tower, the Louvre, and Notre Dame. Day 4 - Paris - Discover the beauty and glory of Versailles on a half-day tour from Paris with an experienced guide. Versailles splendours include the majestic rooms, the State Apartments, the Hall of Mirros, and the Queen's Private Apartments. Day 5 - Paris - Nice - Transfer to the railway station to board the TGV High Speed train to Nice. Upon arrival check in to your hotel. Day 6 - Nice, Eze, Monaco, Monte Carlo - Enjoy a half day adventure in the glamourous French Riviera. Visit a perfume factory in Eze, arrive in Monaco and visit the old town and see the course used for the Monaco Grand Prix, End your tour at Monte Carlo where you will see its beautiful palaces, casinos, luxury boutiques and beautiful gardens. Day 7 - Nice, Cannes, Antibes - Enjoy a half day excursion and see Cannes where you can stroll along the famous La Croissette Boulevard. Drive along the coastal road and admire the view. End your tour in the medieval village of St. Paul de Vence. Day 8 - Nice - Take the day to check out the sights of Nice at your own pace. Marvel at the clear blue water, wander narrow cobblestone streets or visit the Musee Matisse. Day 9 - Return to Canada! Call your UNIGLOBE Travel Consultant to book this romantic getaway today! Departures from April 1 - October 31!